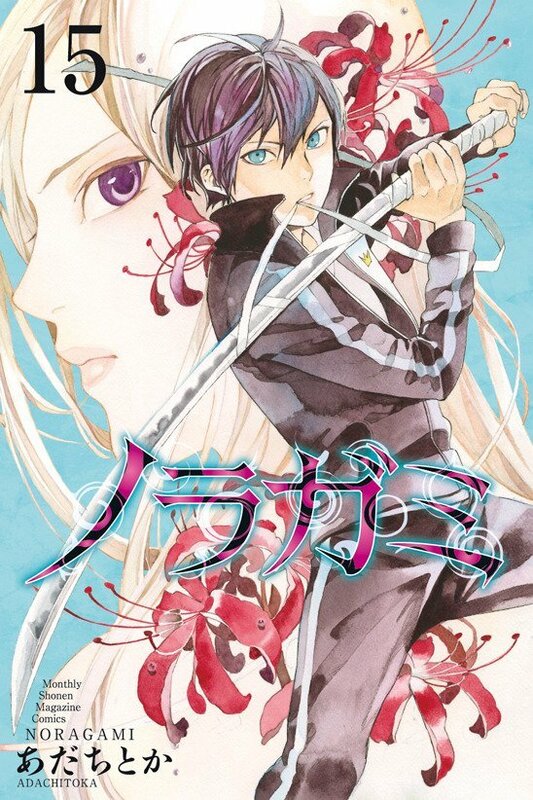 Kodansha, the publisher said that they will be resuming the Noragami manga in July this year. The manga will get a full magazine cover by Kodansha in the company’s shonen magazine on July 2018. 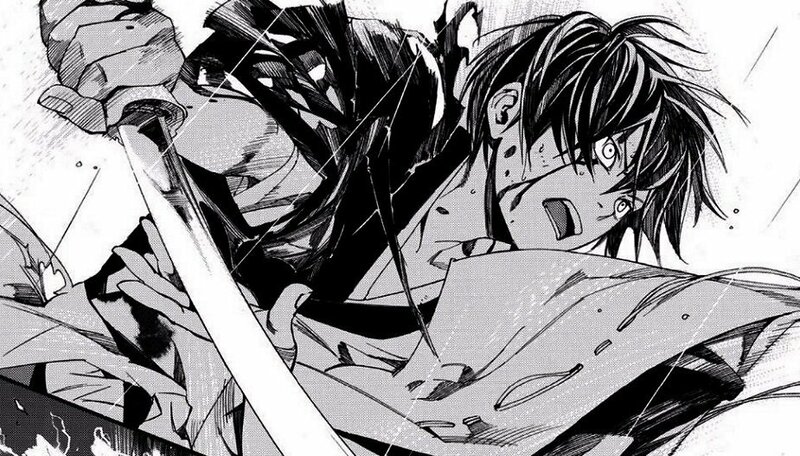 According to unofficial sources, Noragami went on hiatus in May 2017 as the creator was suffering from an unnamed illness. Also, the manga’s latest 19th tankobon volume will be available on August 17. Kodansha Comics is releasing the manga in English as well as its Noragami: Stray Stories spinoff manga. Yato is a homeless god.​ He doesn’t even have a shrine,​ not to mention worshippers! So to achieve his ambitious goals,​ he’s set up a service to help those in need (for a small fee), hoping he’ll eventually raise enough money to build himself the lavish temple of his dreams.​ Of course,​ he can’t afford to be picky,​ so Yato accepts all kinds of jobs,​ from finding lost kittens to helping a student overcome bullies at school. Adachitoka, the author of the manga began the series in Monthly Shonen Magazine in 2010. The 18th compiled book volume came out in February 2017. Also, Kodansha Comics bought the 18th volume out in June 2017. The manga got a 12-episode TV anime series adaptation in January 2014. A second season was also green it and got a 13-episode TV anime series in October 2015. The series also inspired two stage plays: the first in January 2016, and the second in February 2017.